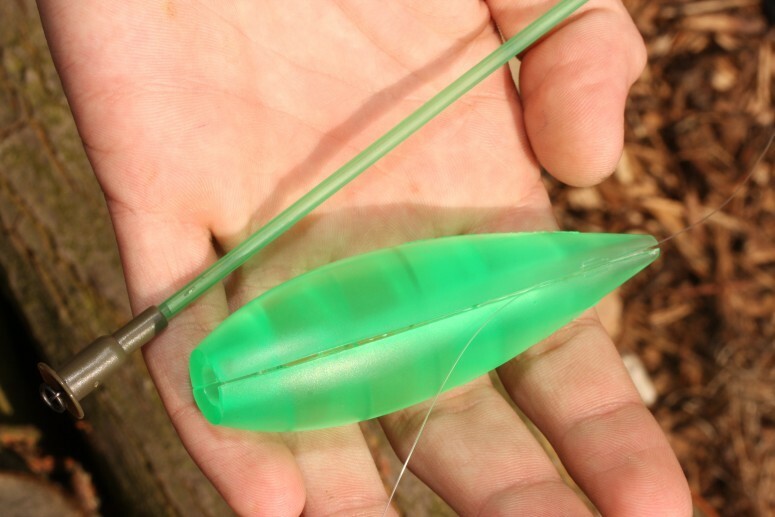 Korda Interceptor Distance Controller These missile shaped surface floats are not new to the carp world, this type of float casts a very long way and is ideal for creating a bolt effect on the surface. 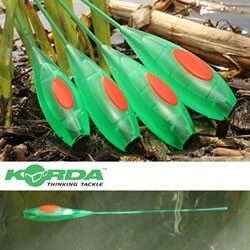 However if you look at the numerous design additions and developments that Korda have implemented, you will notice just how exceptional this product is. Firstly the nose of the Interceptor houses a size 11 ring swivel, which makes the set-up streamlined and helps to eliminate tangles. 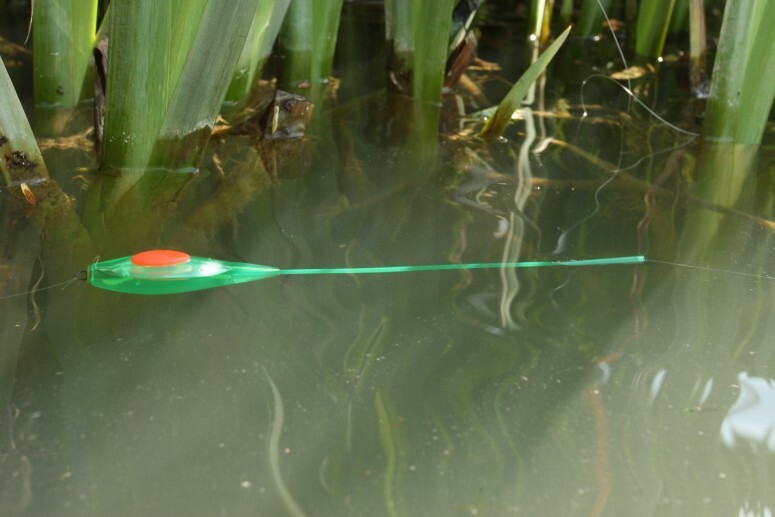 Now comes the special bit, most controller type floats are fixed to your line, thus making it difficult to quickly change the size of your float dependent on how far you need to cast. The ingenious design of the Interceptor allows you to change the size of the float simply by pushing on the stem while holding the body and separating the two. The body rides up, off the stem and then off the line via the slot. Quick, easy and convenient! 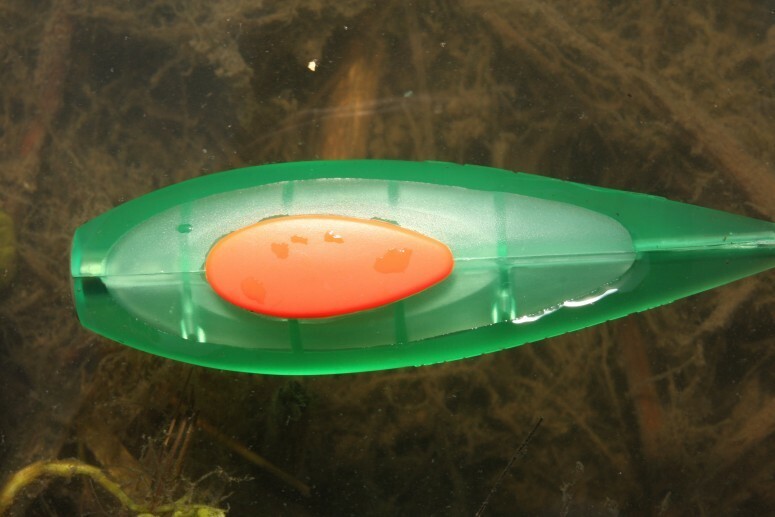 Using Andy Marchant’s Hydro Dynamic Technology (HDT), the perfect ratio between plastic and a pocket of air was calculated inside the injection moulded product which ensures it self orientates the same way up every time, giving you an orange sight bob to concentrate on. This means that the float is visible from above while being camouflaged from the side which is where a carp would normally be looking it from. Naturally, orange doesn’t work in all light situations, so we always carry spare Interceptors which we have either coloured black with a marker pen, or whitened with Tipp-Ex which works really well. The final point which proves just how much time has gone into the development of the surface range is the colour. This was concluded after extensive underwater photography, where a consistent pantone of water was visible from below the surface, truly an exact science. Available in 4 sizes, 15g, 20g, 25g & 30g.